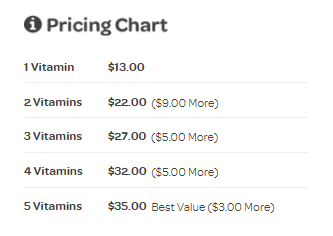 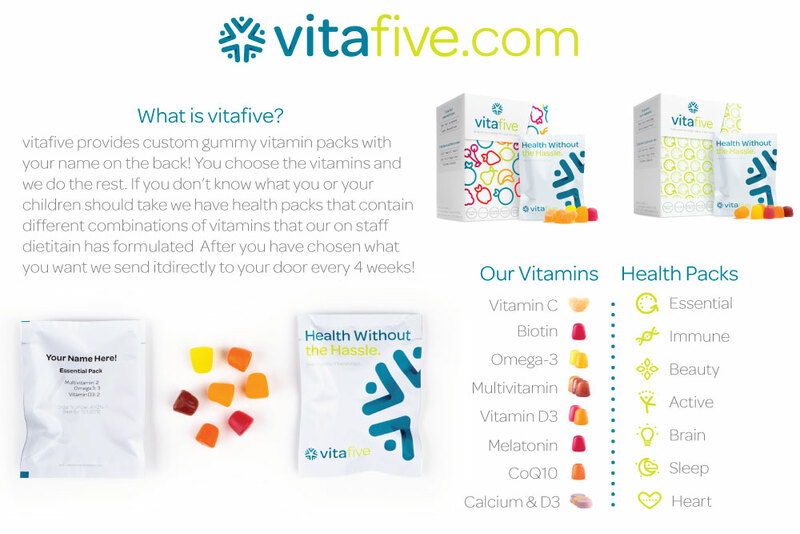 Vitafive Vitamins – For the last couple months I have been looking for and complaining about finding a good vitamin pack to take. 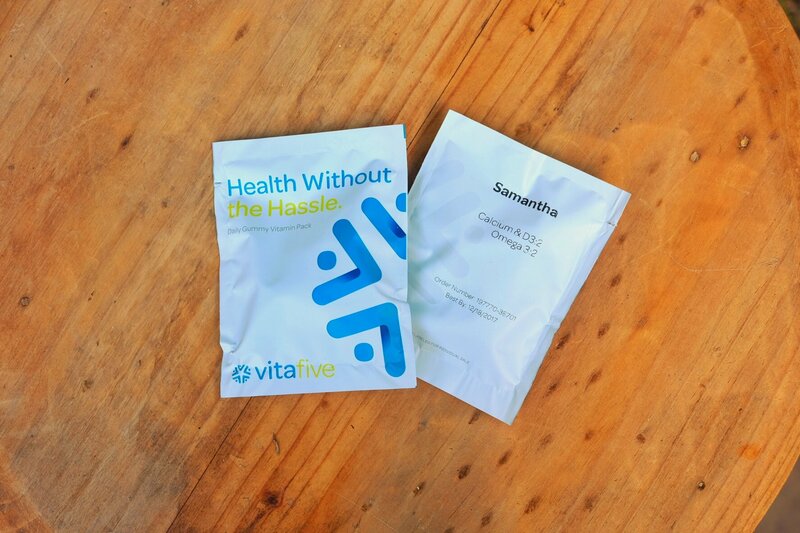 Literally 1 week later Vitafive reached out to me! 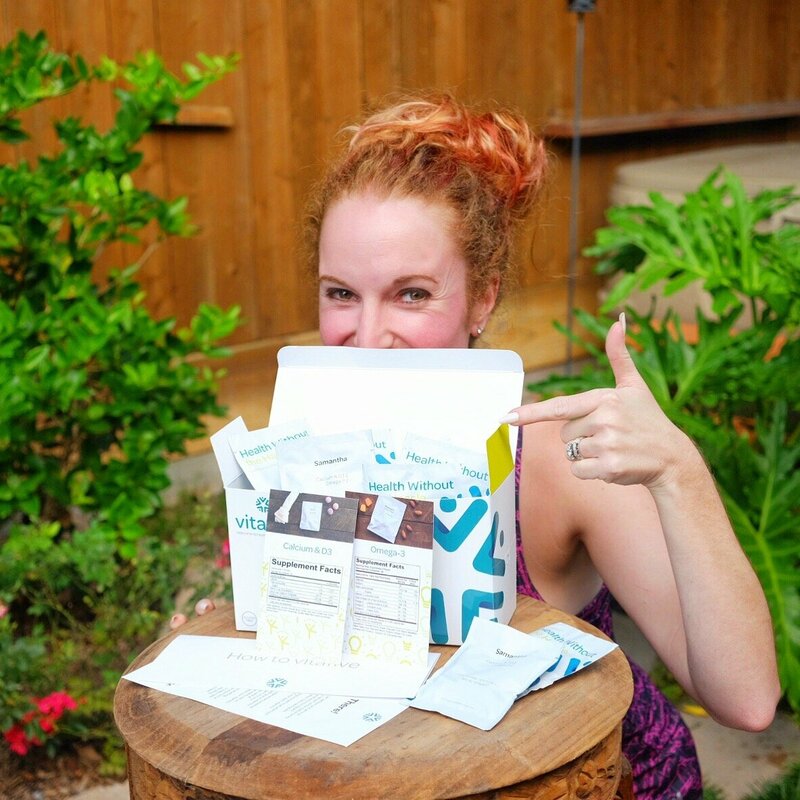 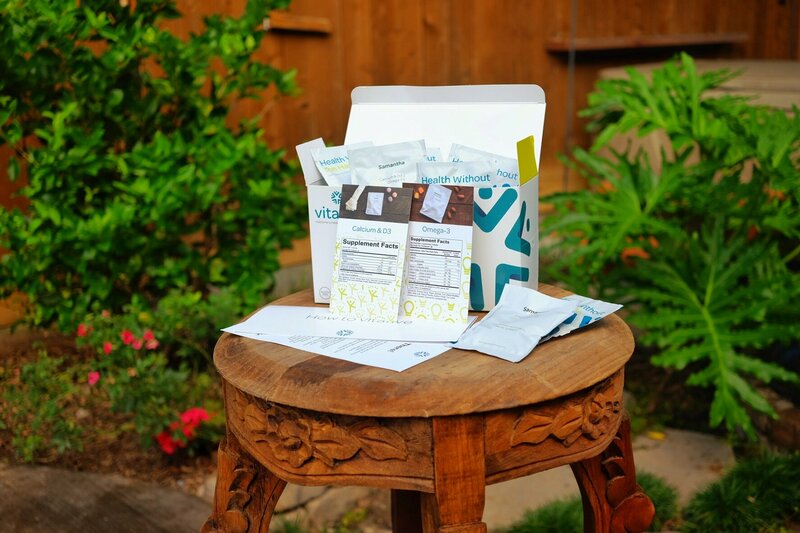 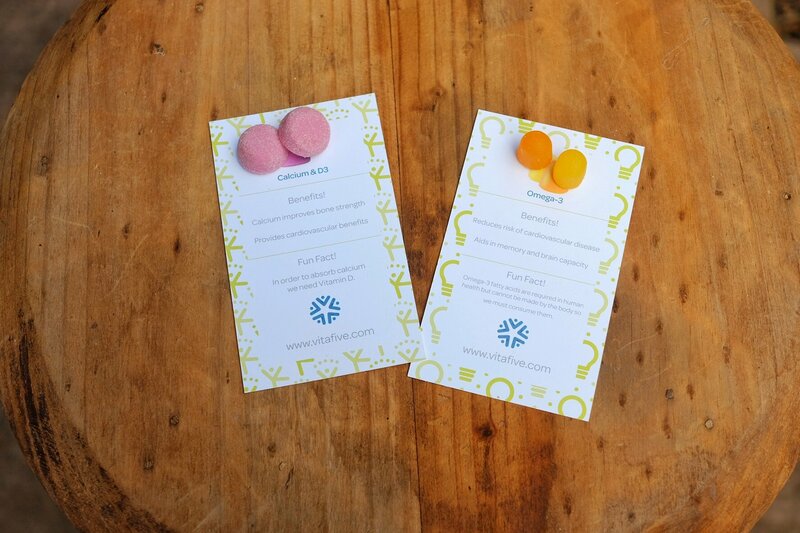 VitaFive is a curated Vitamin Subscription Box. 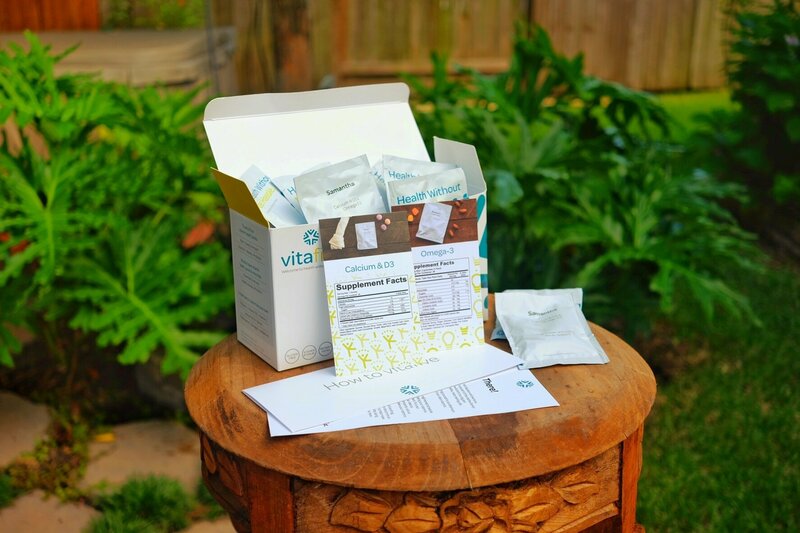 Each month they send you your vitamins pre-packaged with instructions to take daily. 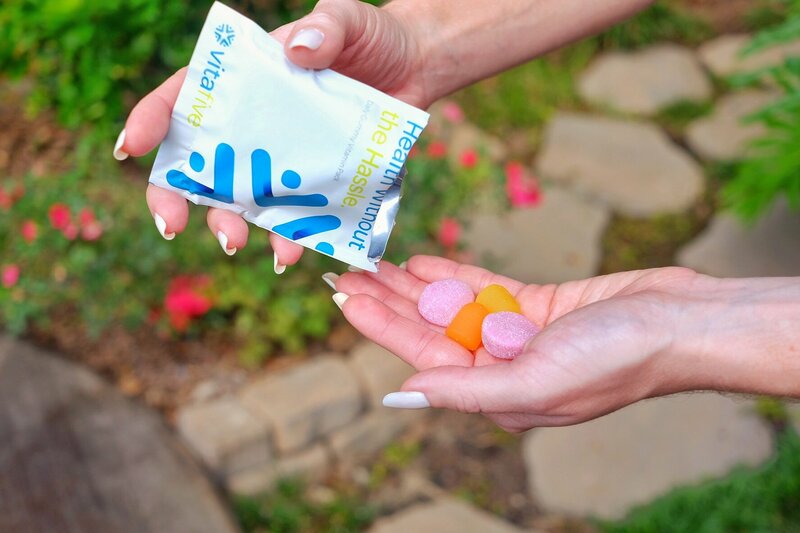 When I 1st tried them out last year I got the Immune pack and loved it. 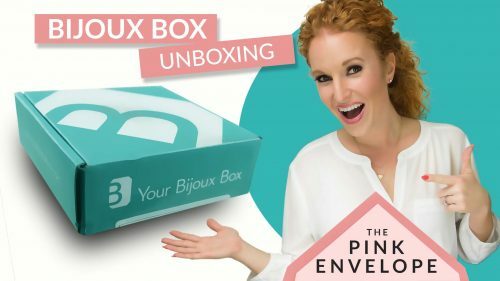 This time I got the Active Pack. 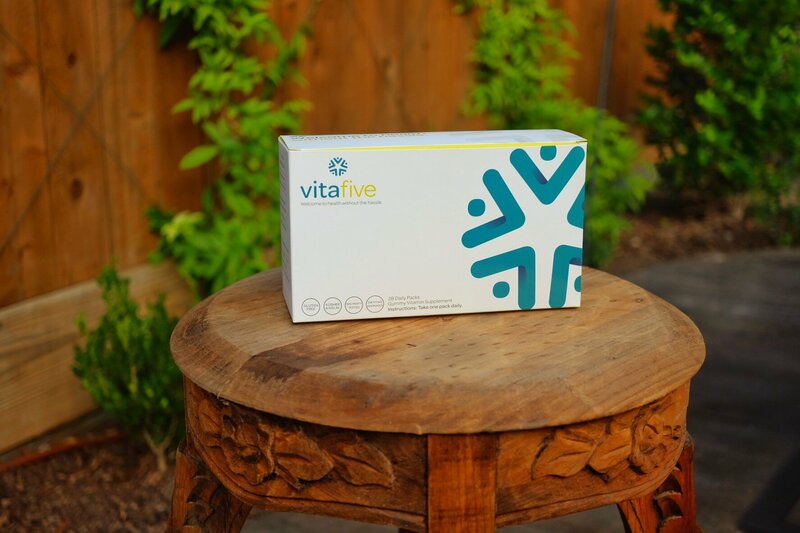 Below are photos of my Active Vitafive Vitamins.